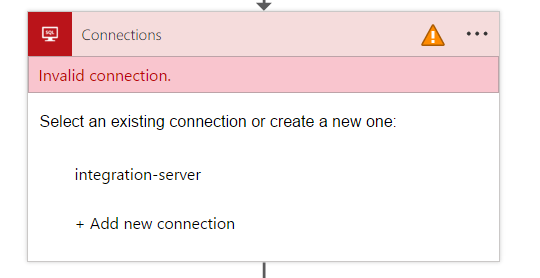 Sometimes, connections are deleted or broken that are associated with a Flow or Logic App. If this happens, it will begin to fail because it does not have the right credentials or configuration necessary to continue working. 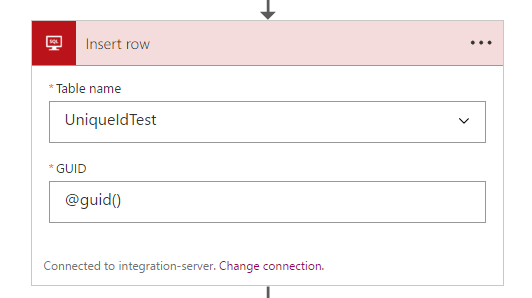 However, it is possible to update the Flow (or Logic App) with a new connection and without having to start all over. 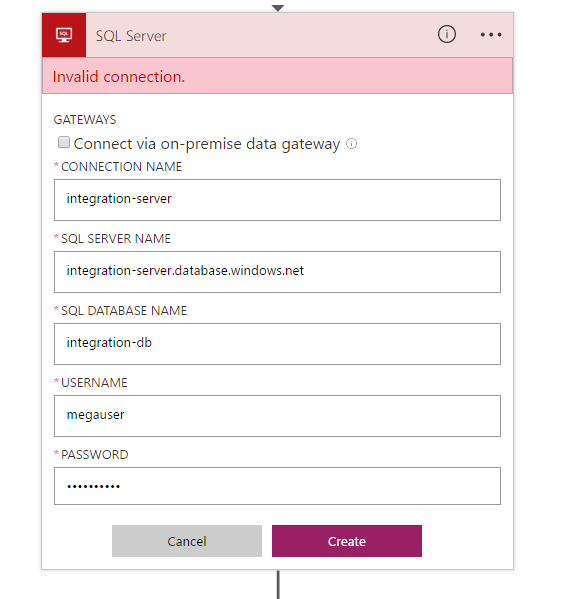 This walkthrough can also be used if the connection is broken (e.g. has an expired password or bad config). 7. After making these changes to the connection references of the Logic App or flow, press Save. The issue should now be resolved. Navigate to the list of runs (you may want to filter to runs that have failed). Once you select a specific run, there is a button in the command bar to Resubmit that particular failed run. After you select that command, all of the steps (after the trigger) will be executed with the new connection you just created. 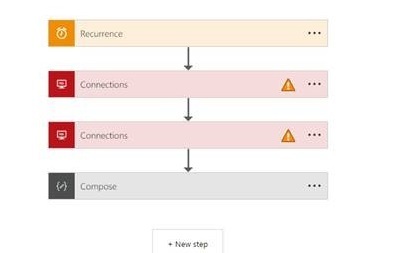 Hopefully this walkthrough was useful – it provides an easy way to get your flow (or Logic App) running again if your connection were accidentally removed or deleted out of band.